Have you recently been battling with an ugly or diseased tree that is blemishing your properties true beauty? If the tree is in such bad health that you believe that it could possibly fall over, you might be endangering your loved ones while also putting your home and possessions in the way or potential harm. 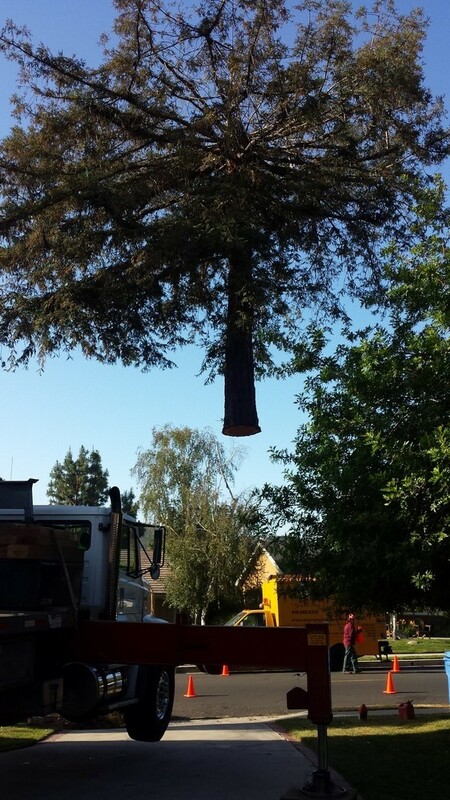 With years of experience serving all of Southern California’s tree servicing needs, we’ve got the well trained man power and know-how to professional and quickly complete and project, no matter how large. With Your Way Tree Trimming Services of Los Angeles, you’ll get the most professional results that are both licensed and insured. In addition to our liability insurance, we also make sure to protect anyone injured within the boundaries of our active working site with our worker’s compensation insurance. After years of servicing the area, we’ve had the time to perfect our services in order to provide our clients with the best licensed tree trimming services while also making sure that our working environment, and your home is a safe place for everyone involved. Working safely and efficiently is important to us, especially when working on your property. Our priority is to be cautious not to endanger your property and wellbeing by unsafe actions. We are properly insured and bonded to provide the best quality service you deserve. With experience in serving our customers with both commercial and residential tree service jobs, we’ve come to learn the value of specialized services and phenomenal customer service. As Southern California’s leading tree Service Company, we know that our businesses success is contingent on making our customers as happy as possible. By making a point to focus solely on each of our individual client’s needs, we’ve successfully made thousands of Southern California residents happy customers. At the same time, if your commercial or residential property falls beyond the reach of our very broad service area, we can help you find a licensed tree service company in Southern California that has experience in the type of work that you require. 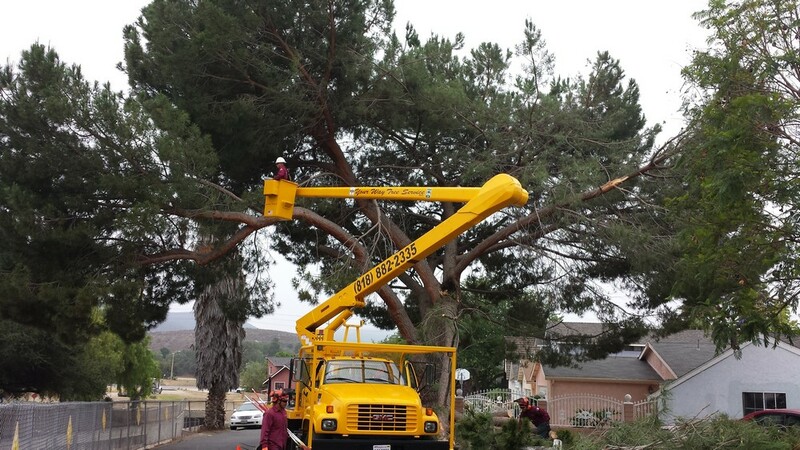 If you have questions regarding our licensed tree service company in Southern California, or are simply interested in contacting one of our experienced estimate service technicians, don’t hesitate, contact us today! We look forward to making your property look its best this summer. Contact us at 818.882.2335.